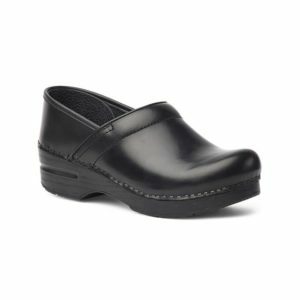 A fine addition to the Mephisto walking shoe collection, this mary jane features an adjustable velcro closure and rear heel counter for a perfect fit. Removable suede padded foam and latex insole. 100% caoutchouc rubber sole. Removable Runoff insole, padded tongue and heel collar. Soft-Air mid-sole with shock absorbing heel. Natural rubber outer-sole for excellent durability. Handmade in Europe with double stitched full-grain aniline dyed natural leather. Recraftable: New outer-soles and insoles are replaced with leather upper being refinished, polished and conditioned.